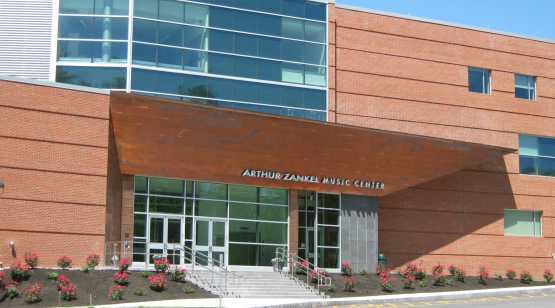 The Arthur Zankel Music Center at Skidmore College opened in 2010 with the mission to be a hub of musical activity for the Skidmore College campus and surrounding communities. 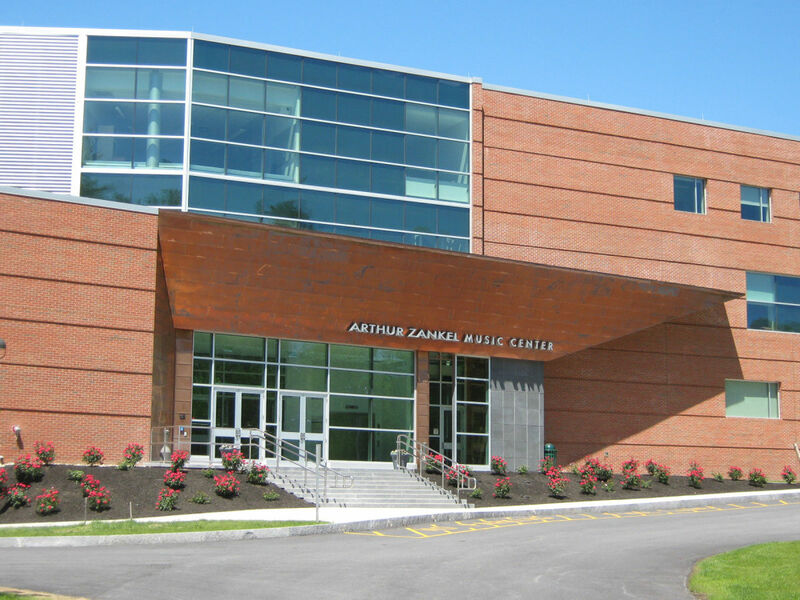 The center is named in memory of Arthur Zankel, a financier and philanthropist who was a Skidmore trustee, proud Skidmore parent and longtime college supporter. With more than 54,000 square feet of teaching, practice, performance and administrative space this non-profit venue welcomes almost 25,000 guests each year. 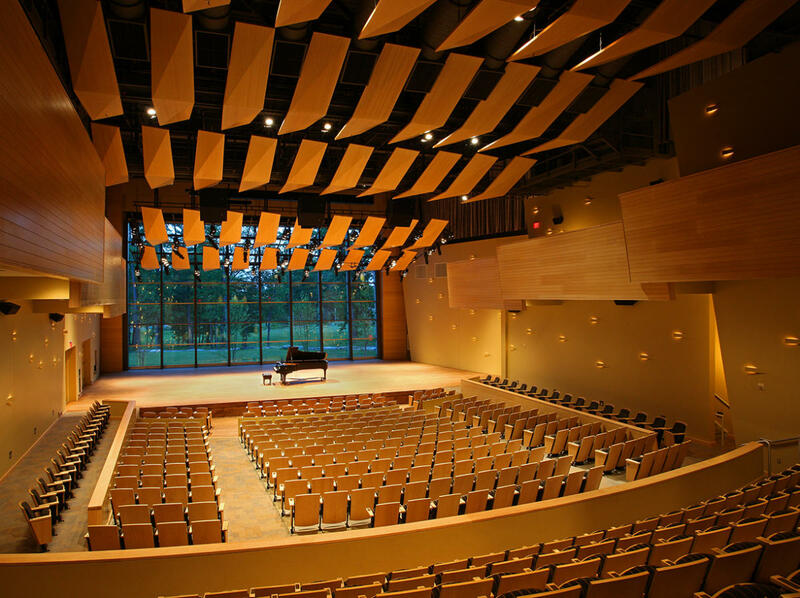 With a dedication to sustainability, the center boasts a geo-thermal heating and cooling system, as well as a LED lighting system onstage and throughout the building. 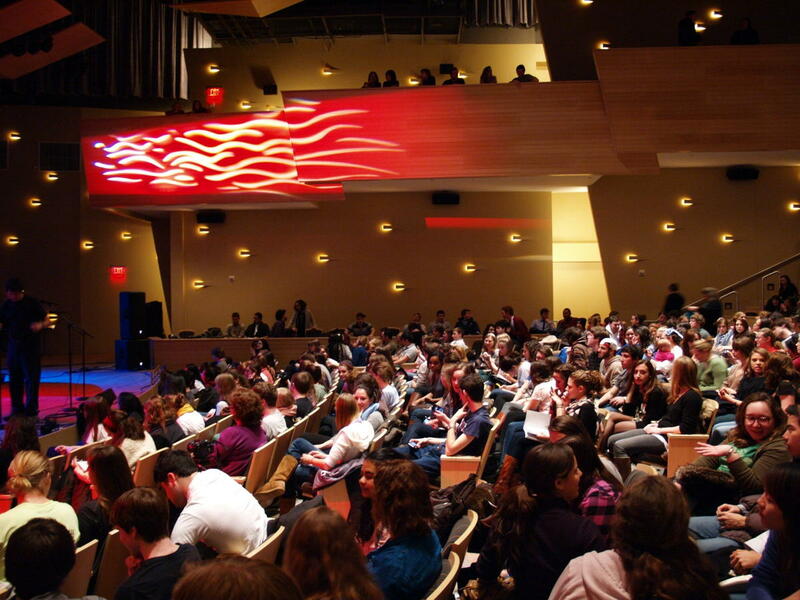 The 600-seat, acoustically tuned Helen Filene Ladd Concert Hall, within Zankel, has drawn sold out crowds and featured performances by many internationally-renowned artists including Emanuel Ax, John Baptiste, Dave Brubeck, Ani Difranco, Havana Lyceum Orchestra, Indigo Girls, Ladysmith Black Mambazo, Paul Simon, Gloria Steinem, Manhattan Transfer, and the Brazilian Guitar Quartet who won a Grammy award for their 2011 recording at Zankel. 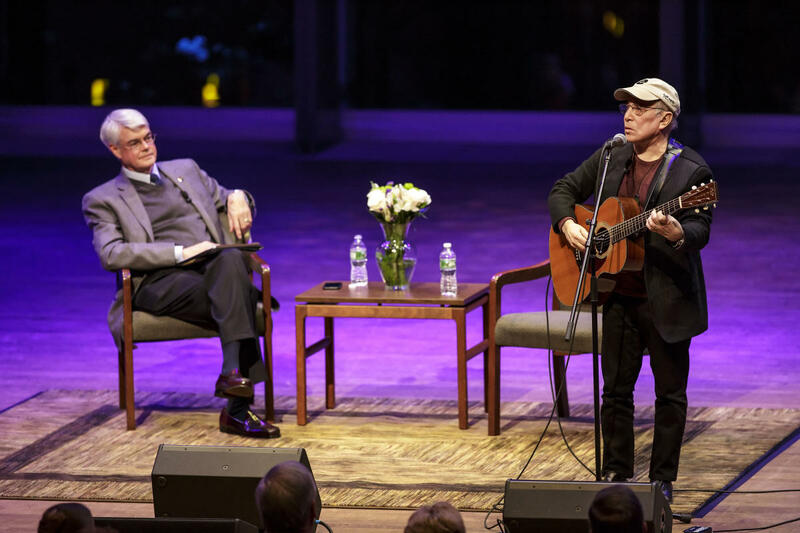 Many regional community arts organizations partner with Zankel for their annual concerts and events, including Albany Symphony Orchestra, Empire State Youth Orchestra, Glens Falls Symphony Orchestra, Battenkill Chorale, and more.